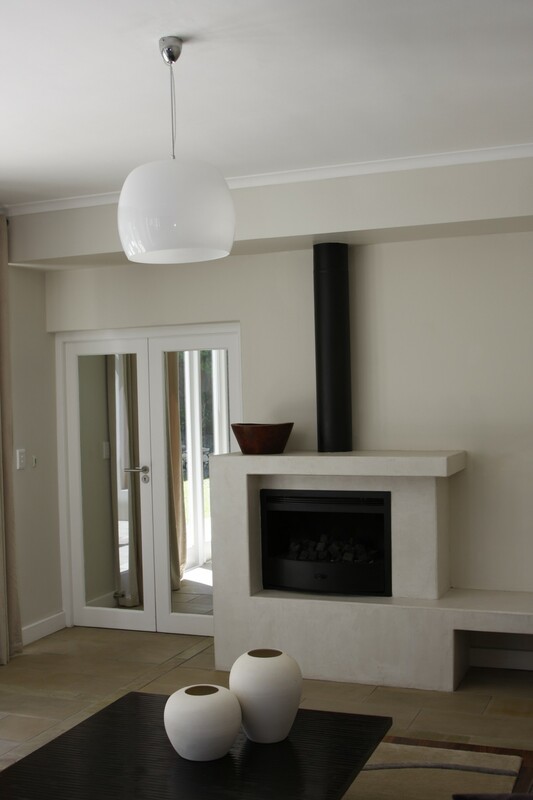 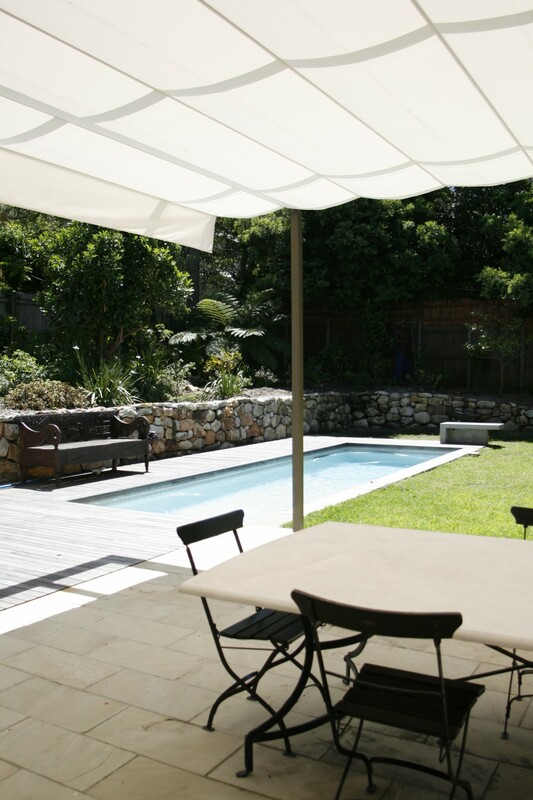 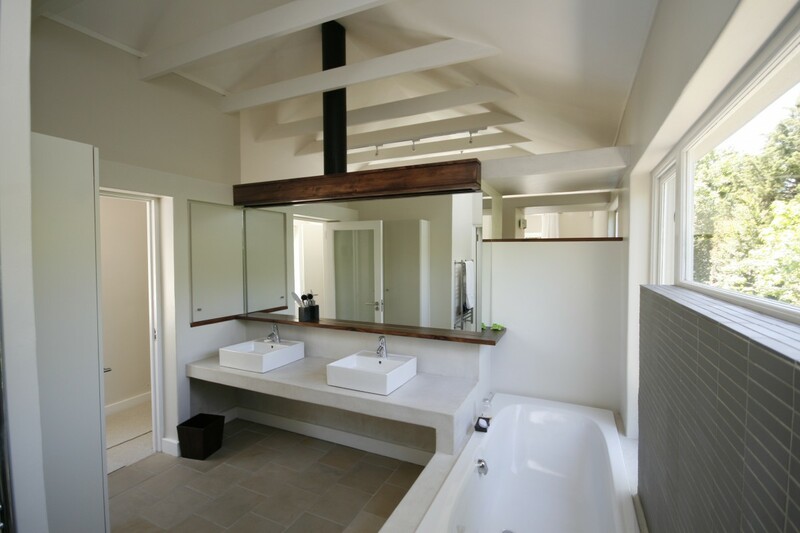 Located in the high rainfall and forested suburb of Newlands, Cape Town, this substantial renovation aimed to reconnect this family home with its environment. 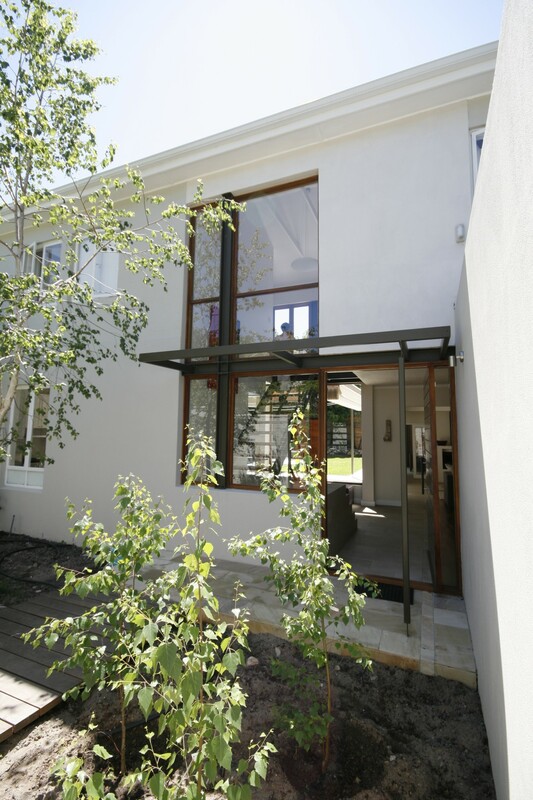 A series of new, large openings connect the house to the large treed garden and forecourt allowing the changing natural light and views to penetrate deep into the interior of the house. 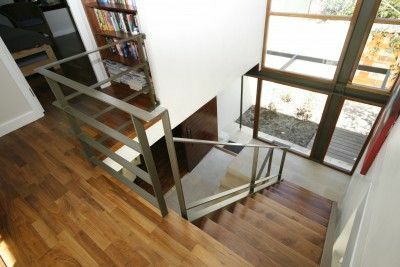 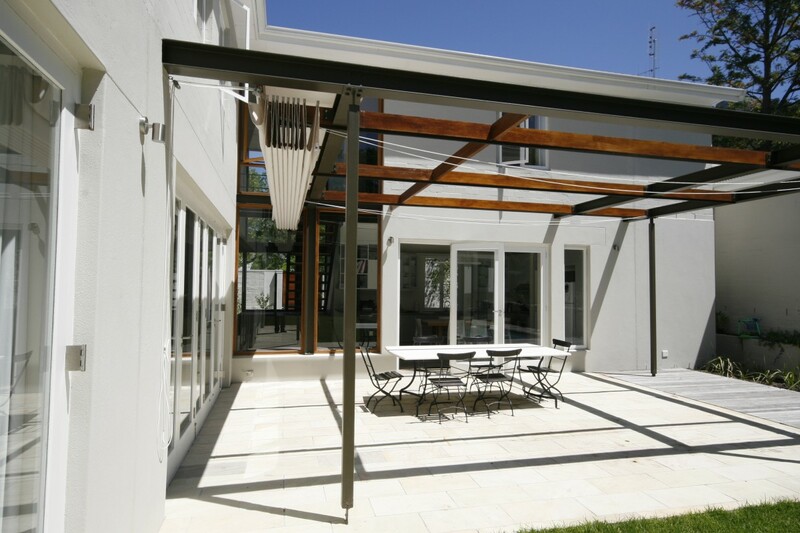 Lightweight steel and timber elements assist in creating a contemporary feel to this home. The large picture window, entrance screen and pergola introduce crafted frame-like elements in contrast to the simple heavy masonry of the existing house. 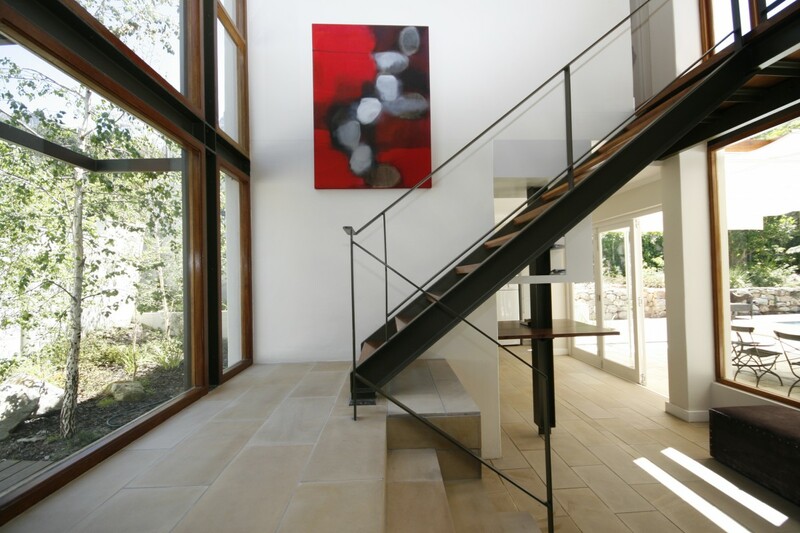 The house and site were extensively planned to ensure that the interior and exterior spaces worked together, creating a natural flow and emphasizing the opportunities for an outdoor lifestyle.